You can find them at events, in offices and all over social media! 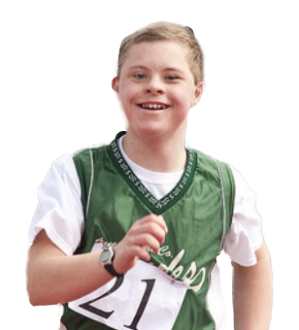 Special Olympics volunteers are the motor fueling the movement. Some of the Trinidad and Tobago athletes competing at the 2019 World Games in Abu Dhabi were able to show off their skills in front of a home crowd. 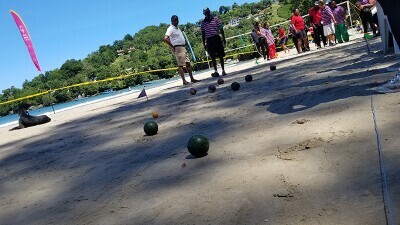 Fun in the sun was had by all during the 2018 Trinidad & Tobago Beach Games held in Las Cuevas, Trinidad.